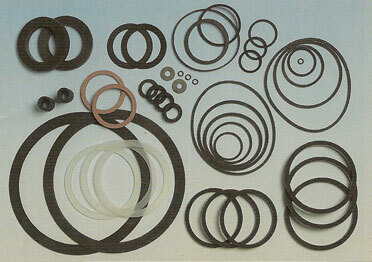 These rubber rings are used in jars in order to seal the jar once produce has been stored in it. It is designed to ensure the jar is airtight and therefore helping to preserve the goods within. Honeycrown Rubber Products Ltd, provides you with a flexible service and we can manufacture and supply rubber canning jar rings and other rubber products to your exact requirement and specification. We can cater for any size of order, Honeycrown Rubber Products Ltd is set up to deal clients of all sizes from Manufacturers to Distributors. For more information contact us at sales@honeycrown.co.uk or telephone us on +44 (0)1978 853 730. Unsure of which material type to use? For 100% satisfaction, you can take advantage of our consultancy service, which is available to all our customers where we will advise a suitable material for your requirements.